When people think of saving money, they automatically assume they have to stop spending a single cent—which, of course, is extremely difficult and unrealistic for the average person. It does not mean saving more does not always mean spending less. Don’t abuse your credit card, but make the most of your savings account. Put your saved money there, and don’t touch it once you’ve got a certain amount in. Remember that you can only profit from the interest if the money stays in the account. Use a piggy bank. Save the money you’ve left in your pocket at the end of the day. Place it by the door so you can put the extra bills or coins you’ve when you leave or get home. Make a budget. Write it down and keep a copy of your list in your pocket. Don’t put it in your smartphone because you’ll only get distracted with the apps and games. Yes, you can save the environment and save money at the same time. Walk to where you need to be if it’s near. This way, you wouldn’t have to spend money for gas and other expenses brought by owning a car. Go green by eating healthy, too! Vegetables significantly cost less than meat. It’s a bit impractical to order salads in restaurants. Grow a fresh batch of greens in your garden or shop in the market. Making your own salad will definitely be cheaper, healthier, and tastier. This goes for clothes and grocery items. Though generic, these items are cheaper, bulk buying is also environmentally friendly due to less waste that would have been acquired because of individual packaging and labels and yields great savings. Be sure to double-check the weight of your purchases before leaving the store. Make sure there are no defects or rotten items squeezed in between the items. If you know you’re an impulsive shopper, don’t tempt yourself by window-shopping. You can surf the web all you want though. This will give you the chance to plan your purchases in advance and make sure you fit them into your budget. 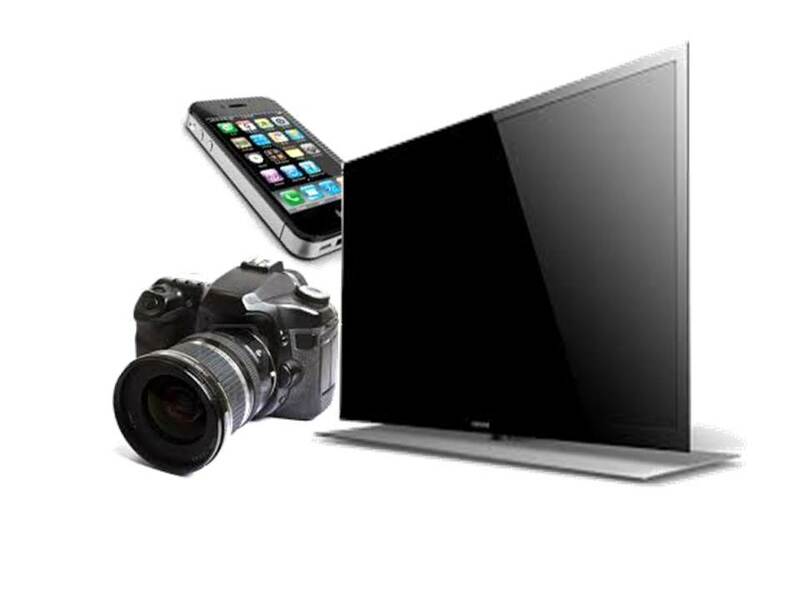 If you can’t resist the latest in electronic products, save by minimizing your power consumption. If it’s heart-breaking for you not to get the latest electronic device, the best way to follow this rule is to turn the lights off in the room when no one is there. Turn off appliances when not in use. Setting goals can make you go a little crazy with disappointment if you don’t achieve them, but if you use rewards as a way to motivate yourself, it just might work. Focus on one thing you want and start saving for it. Give yourself a condition that you’ll buy this thing only IF you’d managed to save a certain amount. Self-control is like a muscle; it will tear out with too much use. 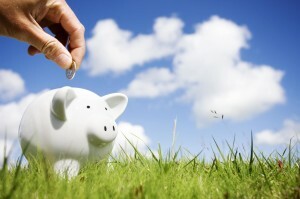 Make a lifestyle of saving money in small, yet certain steps. You don’t have to save so much in just a short amount of time. Think baby steps, but the sooner you start, the better off you’ll be. This article is prepared by Money Hero for Weonlydothisonce.com. Money Hero is Hong Kong’s up and coming financial comparison website. Users can compare a broad range of financial products – from credit cards, savings to insurance plans.